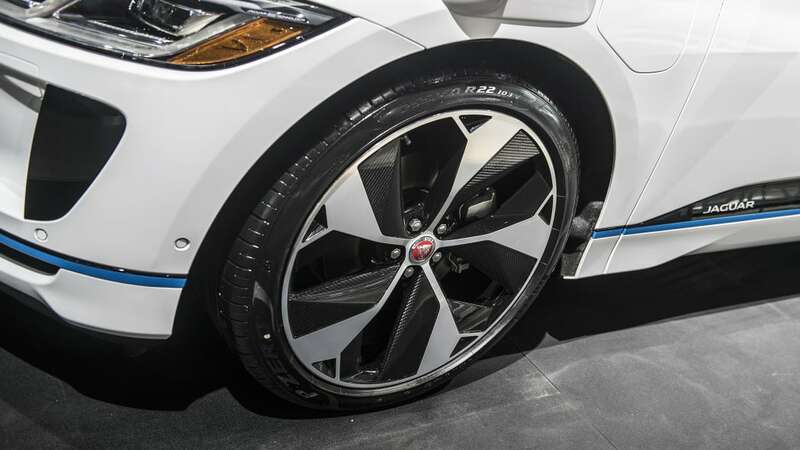 20,000 self-driving I-Paces will go into service over the next two years. Waymo's CEO John Krafcik made an announcement ahead of the New York Auto Show, unveiling what the company calls, "The Next Step in Self-Driving." 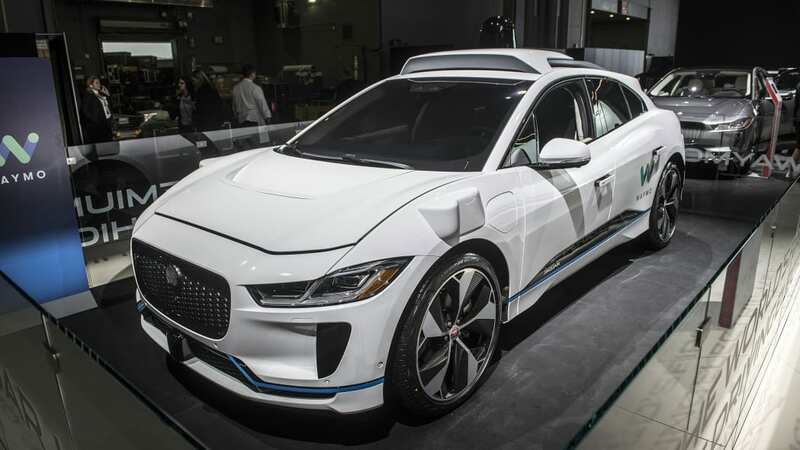 That next step is a sixth autonomous vehicle from Waymo, an electric Jaguar I-Pace, that will go into service later this year. Krafcik began the livestream, which you can see above, by telling stories of Waymo riders in Pheonix, including one who witnessed a fatal accident as a youngster, but now takes an autonomous Waymo vehicle to work. He then went on to note that 94 percent of all crashes are caused by human error, and that an average of 42 hours are wasted per year sitting in traffic — problems that can potentially be solved by autonomy. He highlighted Waymo's efforts in ride-hailing, logistics, personal use, and connecting people to public transit. Krafcik noted Waymo's "Self-driving vehicle tailored to every trip and purpose." 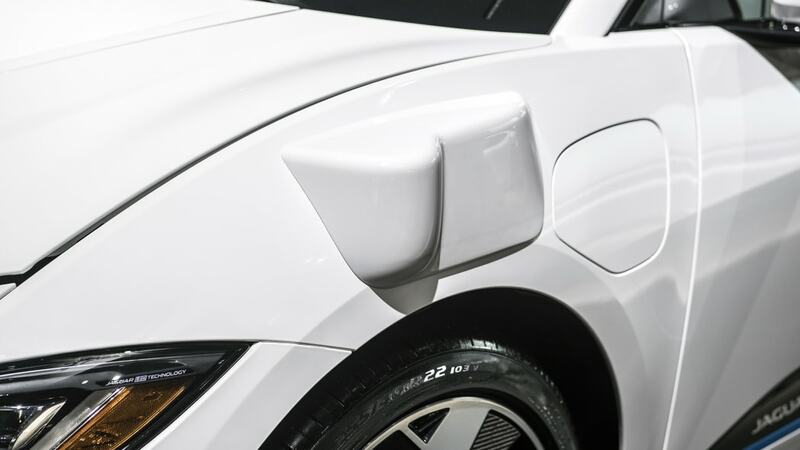 He listed five form factors the company uses, from small cars to Class 8 semis. 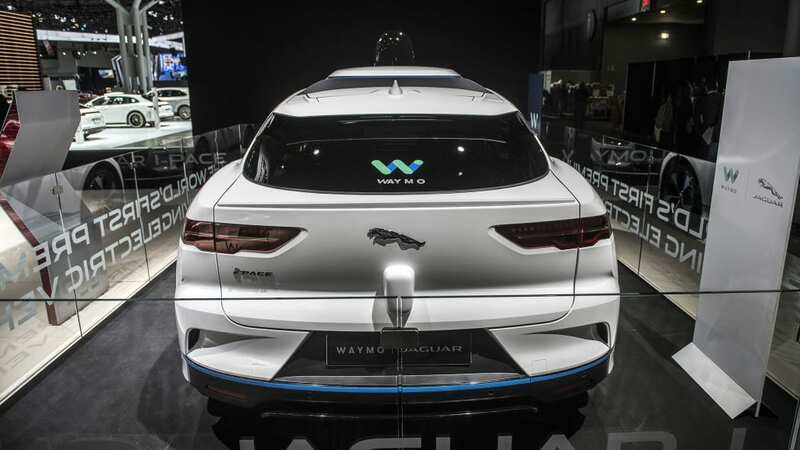 Now Waymo's adding its first premium electric autonomous vehicle, a Jaguar I-Pace. 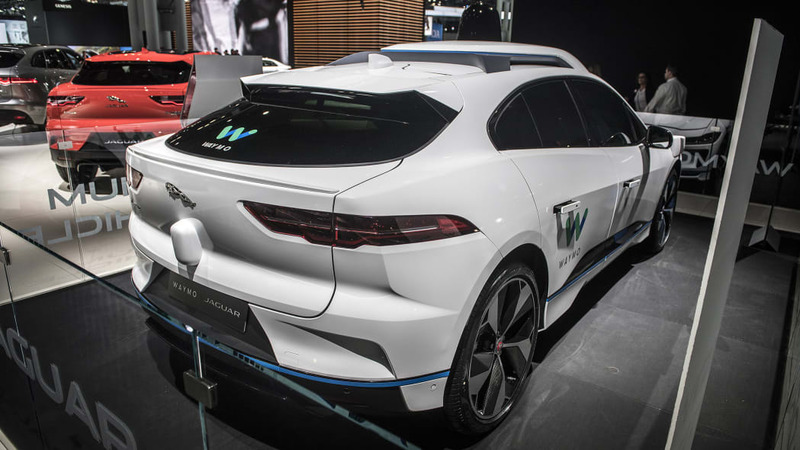 Waymo and Jaguar have entered into a partnership to build these autonomous EVs, and the vehicles will go into service this year. Waymo will add up to 20,000 autonomous I-Paces in the first two years, capable providing about a million trips per day. Krafcik called Waymo's technology "the world's most experienced driver," having logged nearly 5 million miles. 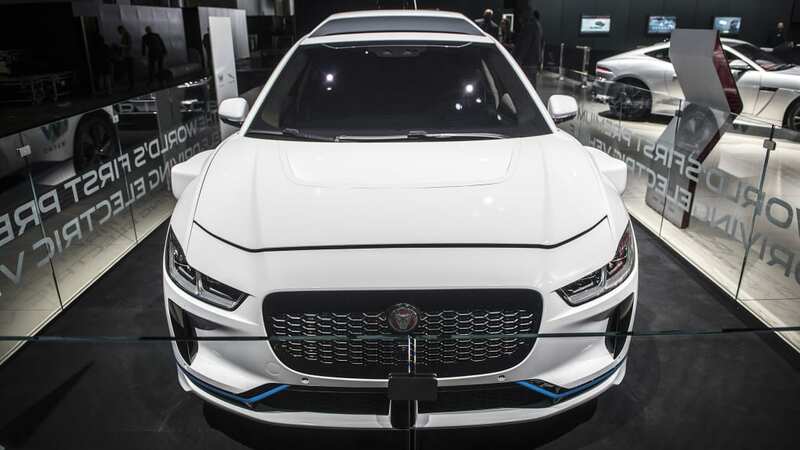 He cited the I-Pace's size, electric powertrain, range and safety as reasons the car is well suited to Waymo's task. 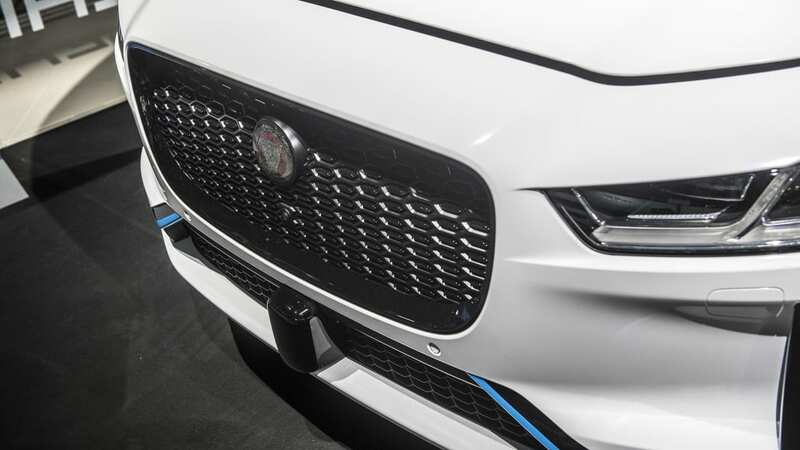 CEO of Jaguar Land Rover CEO Ralf Speth also took the stage to talk about the Jaguar I-Pace, which recently made its production debut at the 2018 Geneva Motor Show. He praised the partnership with Waymo, and said that the two companies are shaping the future together. 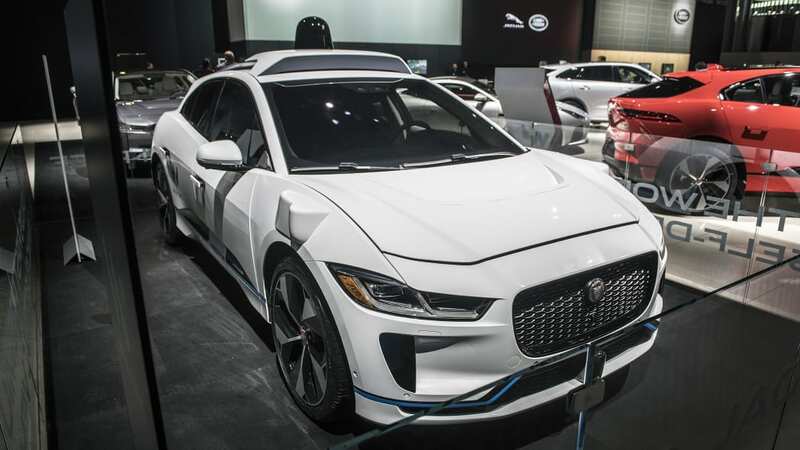 Speth also said in a statement, "With the Jaguar I-Pace we have a world-beating car that's captured the imagination of customers around the world. Our passion for further advancing smart mobility needs expert long-term partners. In joining forces with Waymo we are pioneering to push the boundaries of technology. 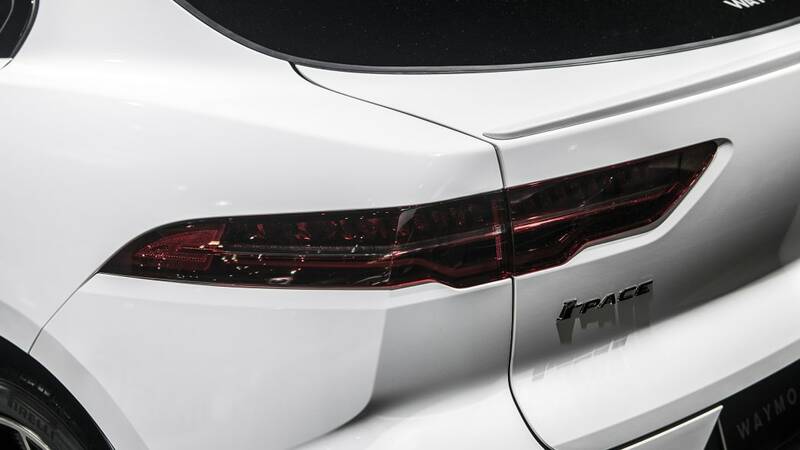 Together we will deliver the self-driving Waymo Jaguar I-Pace with the grace, space and eco-pace that customers expect." With the recent Uber fatality, the livestream announcement is interesting. 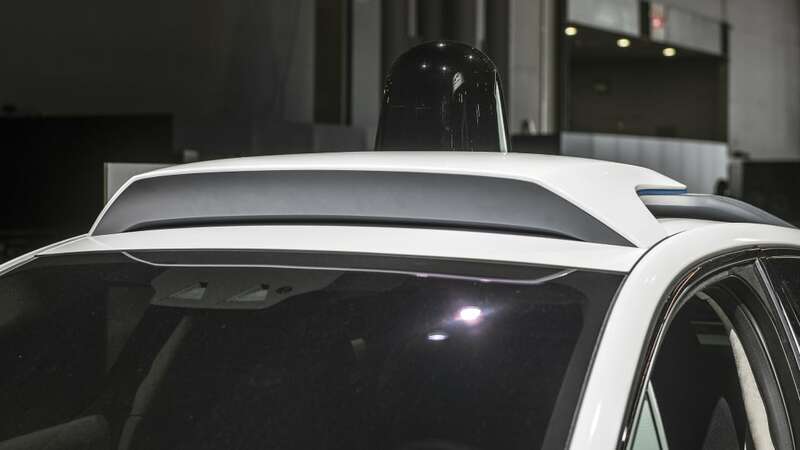 Krafcik recently said that Waymo's cars would have likely avoided the crash in Tempe, Arizona. 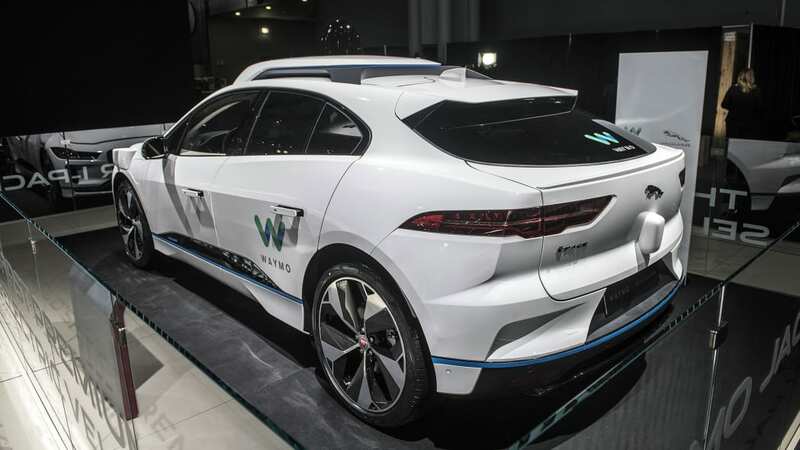 The Waymo Jaguar I-Pace will be on display at the New York International Auto Show. Expect to hear — and see — more in the coming days.